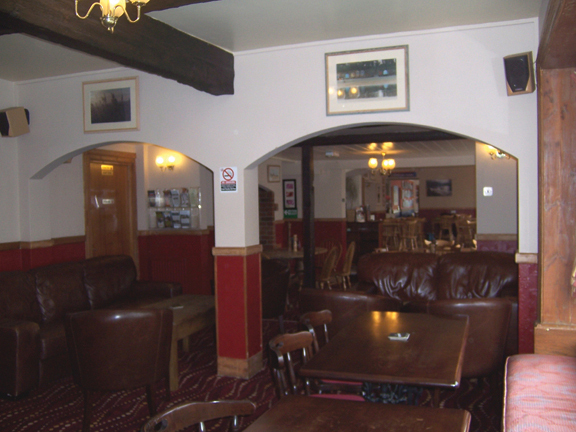 The extensive bar and seating area occupies half the ground floor of a very long building, the other half blending seamlessly into the restaurant seating areas, including the brand new Lifeboat Room, dedicated to the Wells Lifeboat and its team. 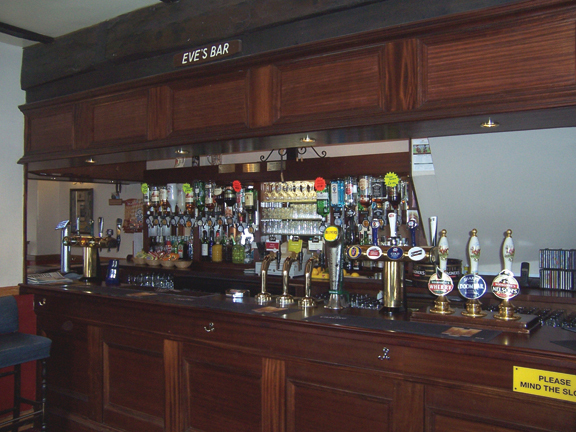 The Edinburgh Inn is the best pub in which to enjoy a pint of one of the three cask beers always kept on tap. 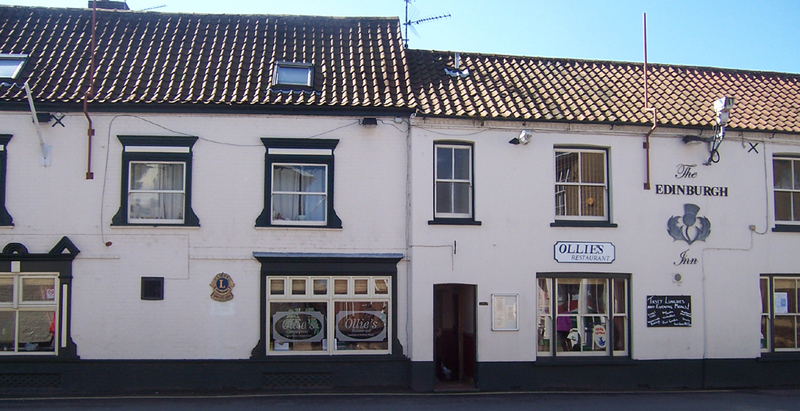 Norfolk Woodfordes Wherry and Nelsons Revenge are regulars. Stella, Kronenbourg 1664, Carling and Fosters lagers are also served, as well as Guiness, M&B Mild, and two Ciders, also on tap. The Edinburgh’s own 21-year-old Macallan cask strength Scotch whisky is a speciality. 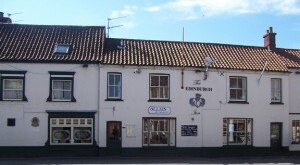 Top brand doubles of whisky, gin and vodka at special prices and a reasonably-priced wine list make this a locals pub catering for many tastes.